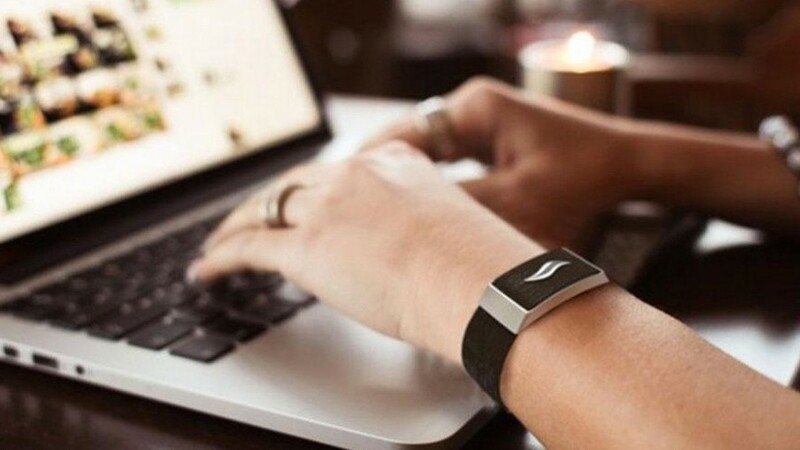 Biometric wellness bracelets are having a moment and WellBe's stress busting wearable is on Kickstarter at a discount, even after a successful run on Indiegogo last year. WellBe's whole deal is that it promises to pinpoint what is making you stressed - that includes the people you're with, the time of day and your location. It works by measuring your heart rate and then feeding that data into its proprietary algorithms to give you a WellBe State score from 'Calm' to 'High Stress'. You can record meetings, events and places to build up a picture of what gets you riled up. To help you de-stress, there are meditation programs, which WellBe says are personalised based on your results, as well as focused breathing exercises, guided imagination and playlists of relaxing sounds. You can also see your before and after stress levels to see what's working and what's not and set up alerts to take a five minute break. The Kickstarter price is $119 though there's still some bands available for the early bird price of $109. Shipping is set for September 2016, the last update on Indiegogo was asking for shipping details which is pretty promising.